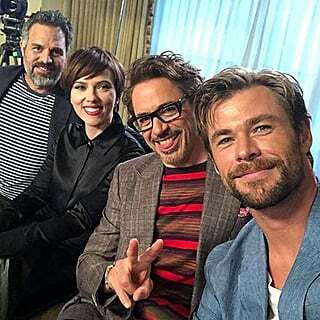 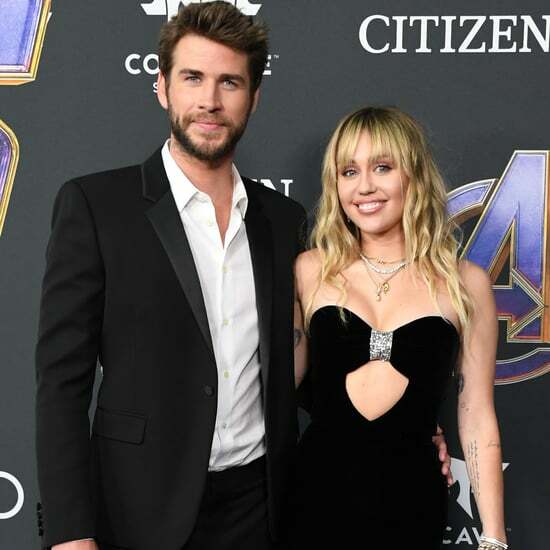 Miley Cyrus may be Miley Ray Hemsworth now, but she'll always be a Cyrus at heart. 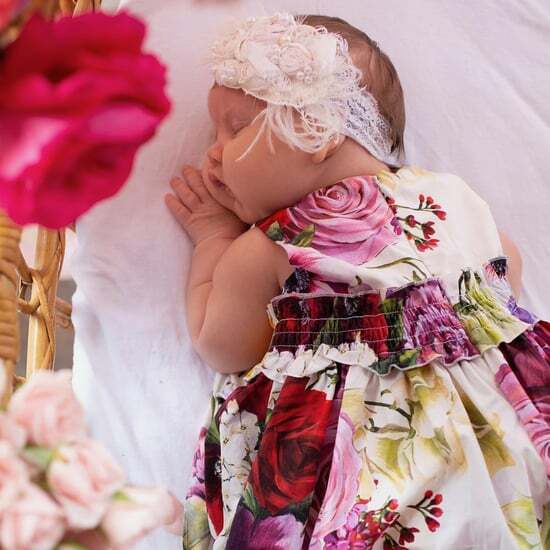 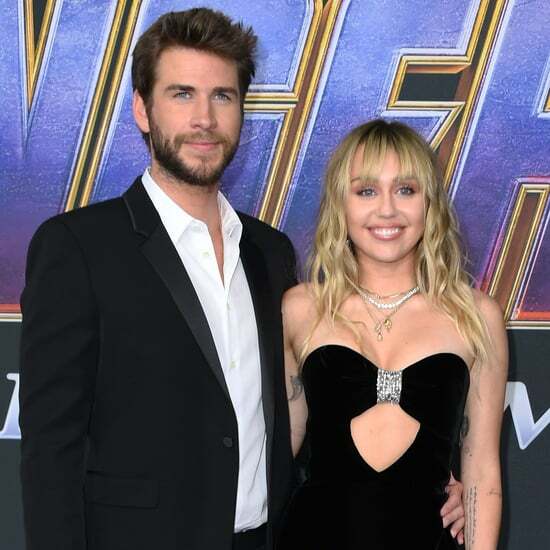 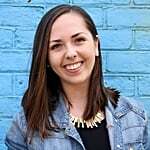 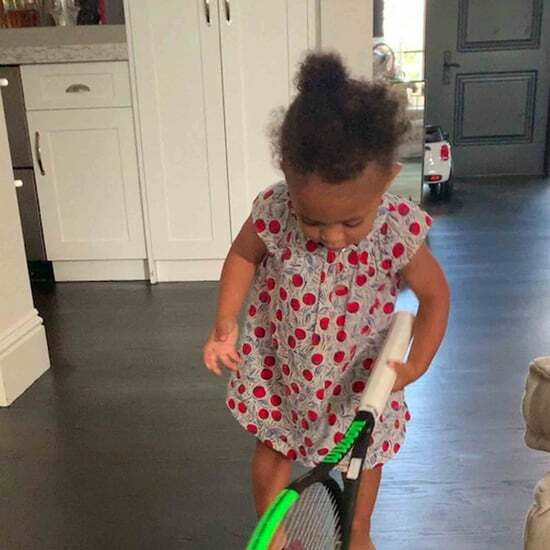 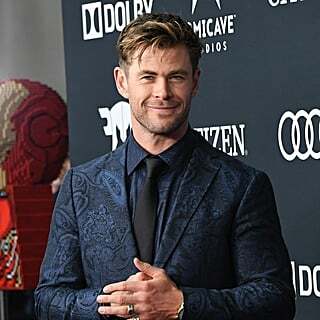 When the singer isn't flaunting her romance with husband Liam Hemsworth, she's showing off her sweet bond with her big, happy family. 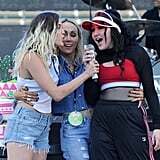 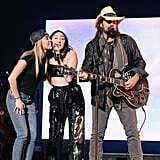 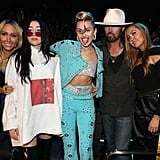 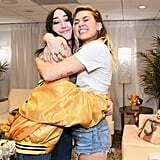 In addition to bringing her mum and dad, Tish and Billy Ray Cyrus, as her dates to events over the years, Miley has also shared a number of cute moments with her talented siblings: Trace Cyrus, Brandi Cyrus, Braison Cyrus, and Noah Cyrus. 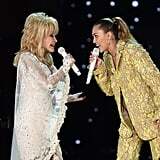 Bonus: even though they're not blood-related, Miley's godmother is country music legend Dolly Parton. 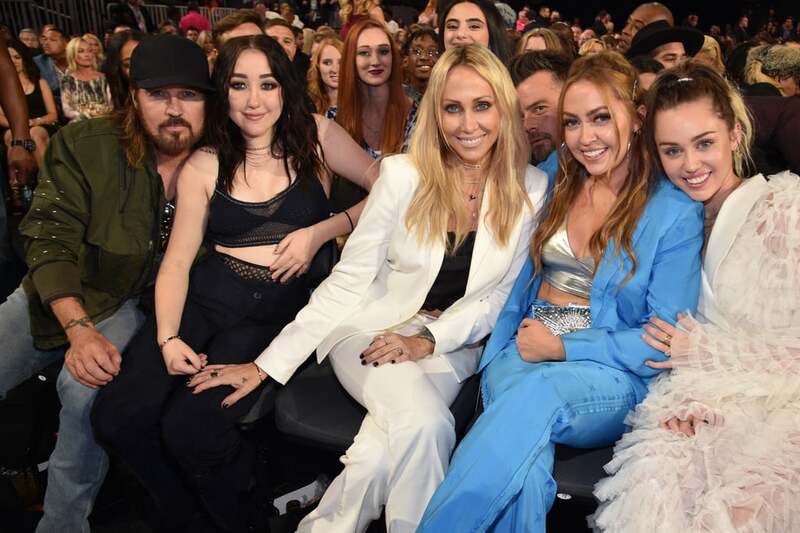 Let's just say Miley really lives up to her "Smiley" nickname whenever she's with her family.